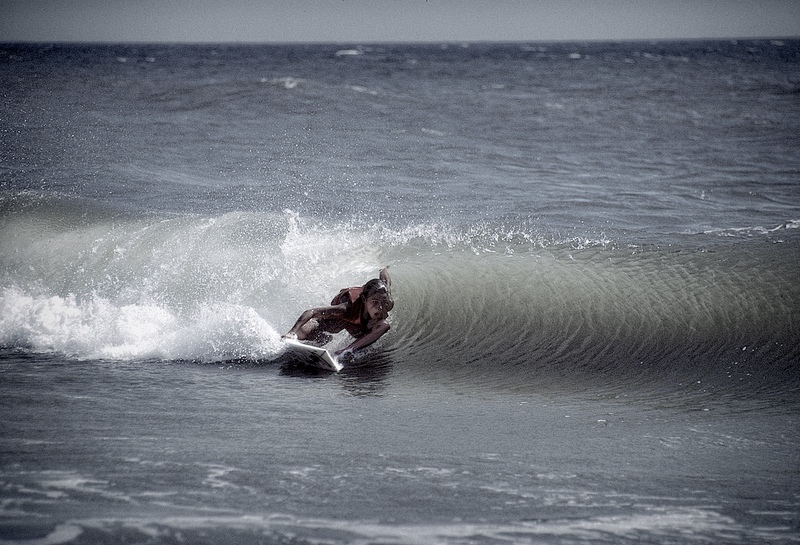 Photo Countdown to The 50’th Annual ESA Championships Continues… | EasternSurf.com | All East Coast. All The Time. He should come back to Easterns where it all started.